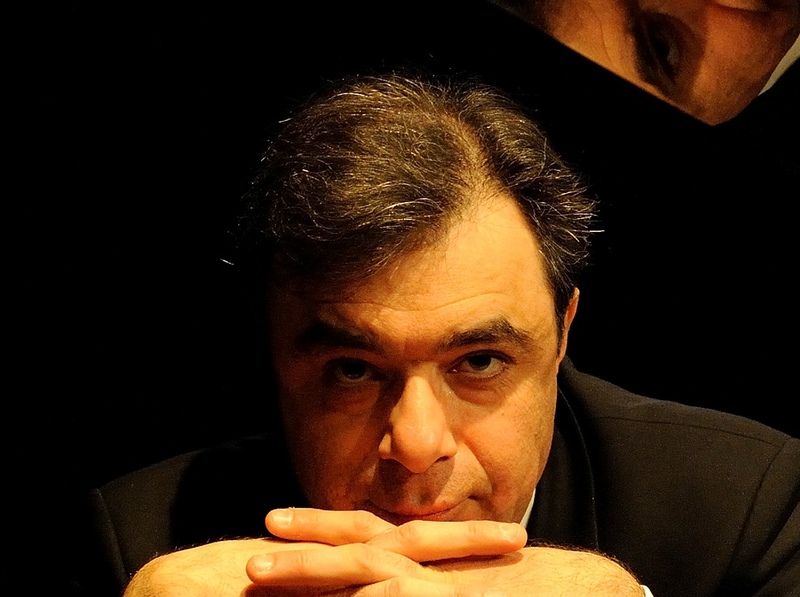 « I have known Gérard Gasparian for many years, and I have always been impressed by his exceptional musical gifts, both as a pianist of the highest level and as a musician. He is a soloist, but he is also a genuine composer of considerable originality. His music is marked by an impressive personality - a rare phenomenon nowadays. « I discovered the music of Gérard Gasparian when he came to me for advice on some of his compositions. « In the complex world of contemporary music, an experimental, hermetic art-music style, often the heir of all twentieth-century avant-garde languages, is sometimes pitted against more approachable, deliberately lyrical forms of expression that maintain continuity with the past and that are often based on a language more perceptible to the general public. This opposition is out of date. Some thoroughly artificial quarrels between the heirs of serialism and spectralism and the champions of a return to tonality have broken out here and there. Passions have been, and still are being raised, but basically the problem lies elsewhere, and, above all, these synthetic polarisations are inadequate in dealing with the situation of the contemporary composer, that is, of a true contemporary - of the year 2000, who has at his disposal an immense palette, who has before him all traditions from all periods over the world and finds himself in a position of hitherto unknown freedom. This absolute freedom is not without its dangers, yet it offers a composer of talent a range of aesthetic choices that can be taken up without embarrassment. This is the case of Gérard Gasparian. At the age of thirty, he remains true to himself while adopting various styles that generally one does not find in the same person or the same work. The Ballade for piano, for example, or the slow movement of the Sonata for violin and piano are the parts of his output that gravitate the most about the pole of a romantic aesthetic, whereas the last piece in the Quintet and Pulsions represent the most advanced pole.